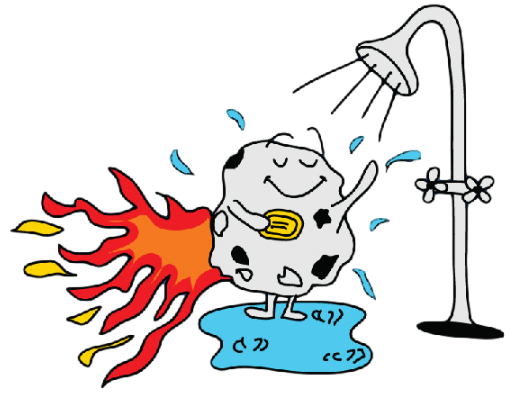 Note: Brighter moons make it hard to see meteors, so we’ve included what that pesky orb will be doing during shower times. Also, conventional wisdom holds that the best place to view is up Kneeland-way. Have fun looking up, HumCo!